Being a prominent firm in this domain, we are engaged in offering a distinguished assortment of Ganapati Clay Mati. With rich industry experience & knowledge, we have been able to provide the best array of Red Clay. 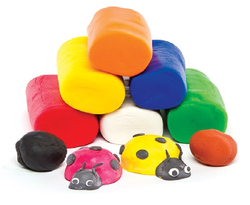 We are presenting an excellent quality assortment of Light Green Polymer Clay. Calderys India, through Calderys has a variety of clays, including environmentally friendly clay, to suit the customer's specific needs in terms of function and reliability. We work closely with the customer to establish the most effective method and alteration between the standard and re-constructive clays. Applications: Used in Paper Coating, Paint and Electro Ceramic Industries. 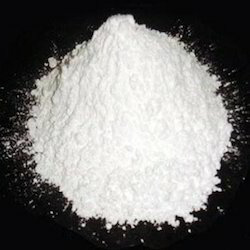 Spray dried China Clay is also used in Paper Coating, Paint and Electro Ceramic Industries and in Mechanical Rubber Goods.Spray Dried China clay is in from of beads and free flowing and easy to handle & transport.